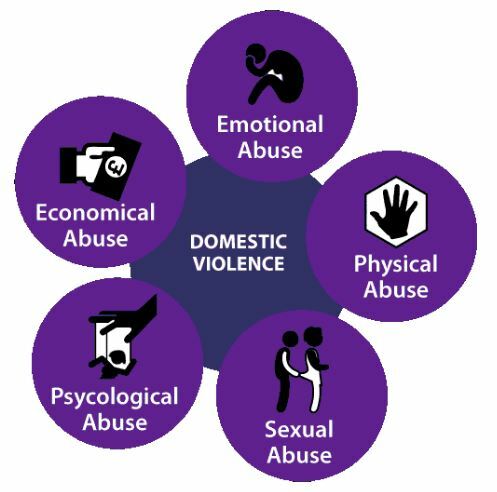 Domestic violence is a subject many do not like to discuss and as such, I have found it very hard to find material for my research projects. This is such a helpful post, please post more. Thank you, Shawn. I totally agree Shawn. More posts on this topic will be posted soon. Keep an eye out.